I have been in Mumbai just shy of a year, which is—admittedly—a little too soon to write a post like this, but Mumbai is a city like no other. Often referred to as the ‘Maximum City’, Mumbai pulses with a relentless, restless energy: a city of dreams for some, but a tough life on unforgiving streets for many. 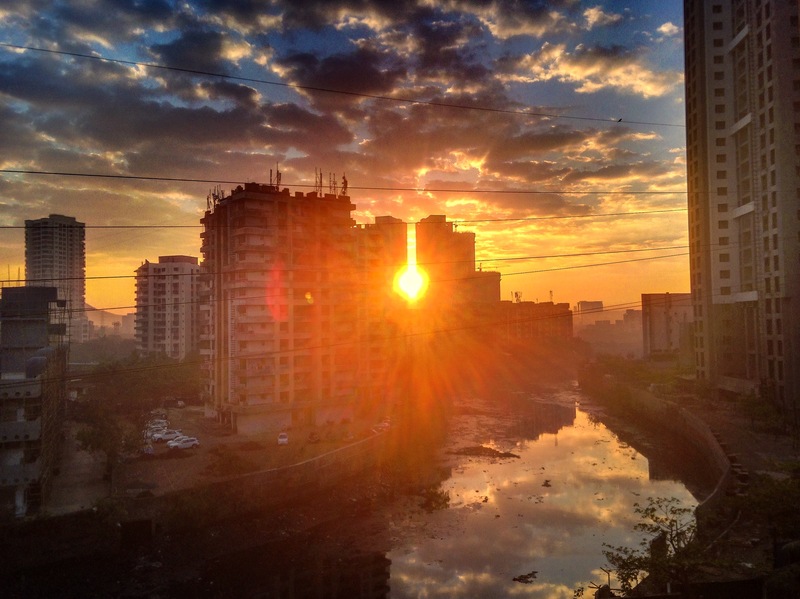 As a foreigner here I’m sure that I will never fully understand the dynamics of this place, or what it really means to be a Mumbaiker, but I sense that I will not be the same person when I leave. Mumbai chips away at everything you knew, or thought you knew. Sometimes it is a gentle, yet persistent tapping, other times it is right up in your face hammering away until you can ignore it no longer. 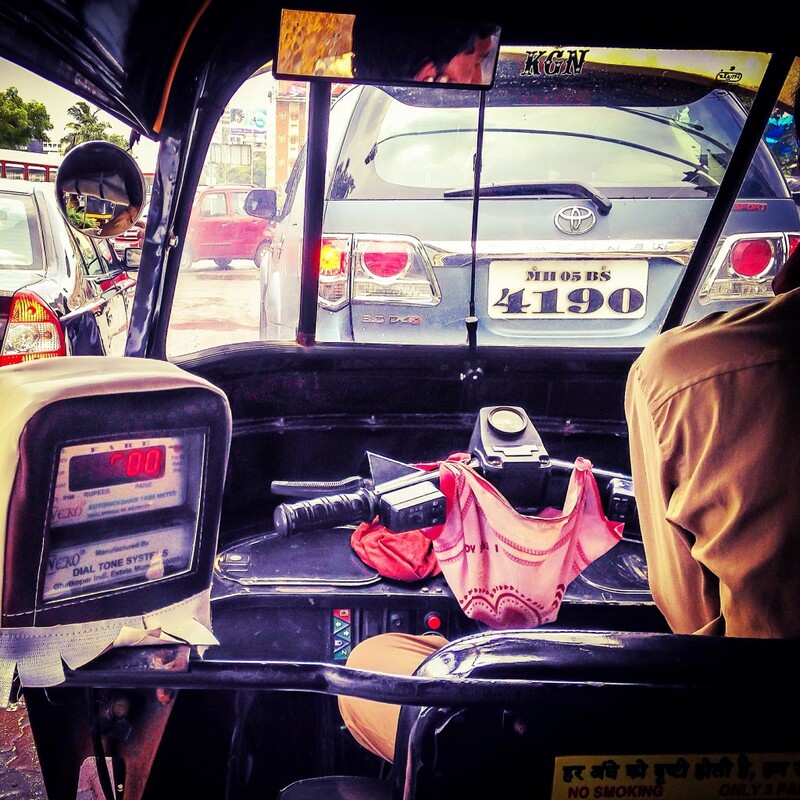 Here are some of the ways that Mumbai is changing me. On my first day at my new job in India I went into the staff room for lunch, taking a small cheese sandwich neatly wrapped in cling-film. I sat down alone at a table. The door flew open behind me and in rushed all my new colleagues chattering animatedly about ten times louder than what I would consider to be shouting volume. They produced Tupperware boxes that released the most wonderfully fragrant aromas after a moment or two in the microwave. They pulled up chairs to my table and pushed all of their food towards me. “Come, eat!” they urged. 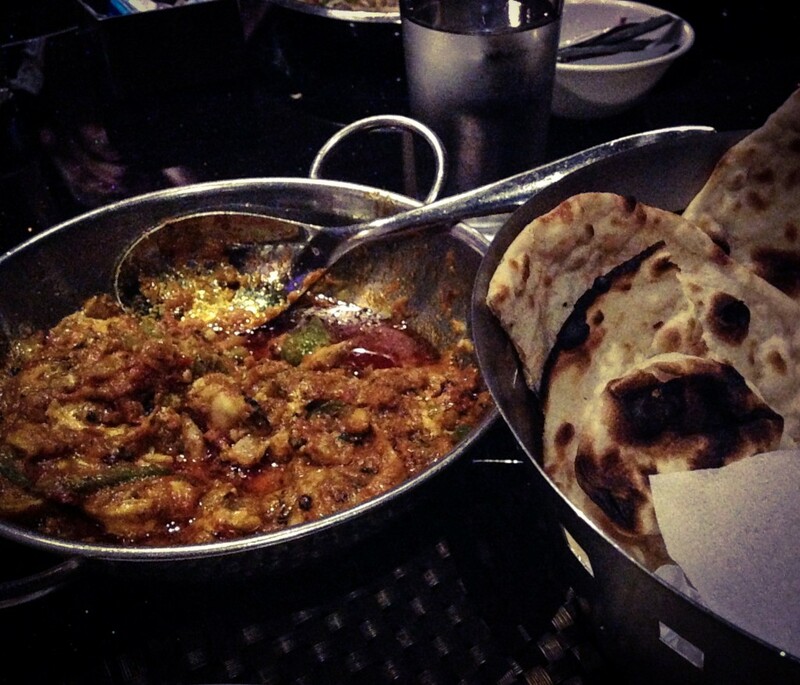 For a chaotic ten minutes hands flew across the table and fingers delved hungrily into each delicious looking dish. This is when I learnt that eating in India is communal, and cutlery merely a hindrance. It took one meal in India to forget all of the warnings about hand sanitiser as I dug in heartily with all fingers, licking away the juices that tricked down my wrist before digging in again. It was exciting to be liberated from the rigid etiquette of eating that I grew up with. My cheese sandwich did not get eaten. 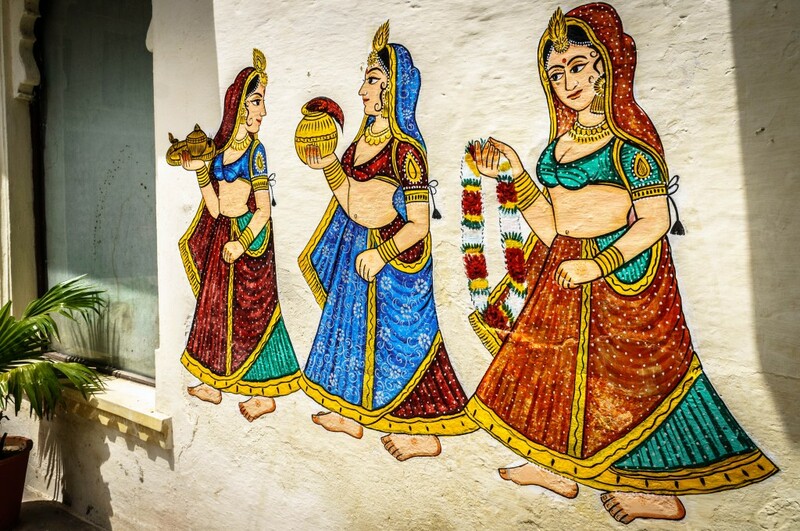 India is a colourful country – the bolder, brighter and more clashing the better. It is rare to see women wearing black, brown or grey, and as a woman whose wardrobe is primarily comprised of these colours I find this hard to get my head around. My colleagues have given me a number of gifts over the year: bright bangles, colourful scarves, glittery clutch bags and multi-coloured necklaces. On the few occasions that I have ventured into colourful territory they have been full of compliments. Clearly, it is time to brighten up my drab clothing! I am currently in Sweden for a few weeks, and colour can be hard to find out on the streets (until the sun comes out, that is). Inspired by India, I have just purchased two orange tops in an attempt to brighten my mood. How many times have you heard fellow travellers saying: “Don’t give money to beggars or street children, it only encourages them to stay on the streets”? I used to buy into this too, but in India millions of people have no choice but to stay on the streets. 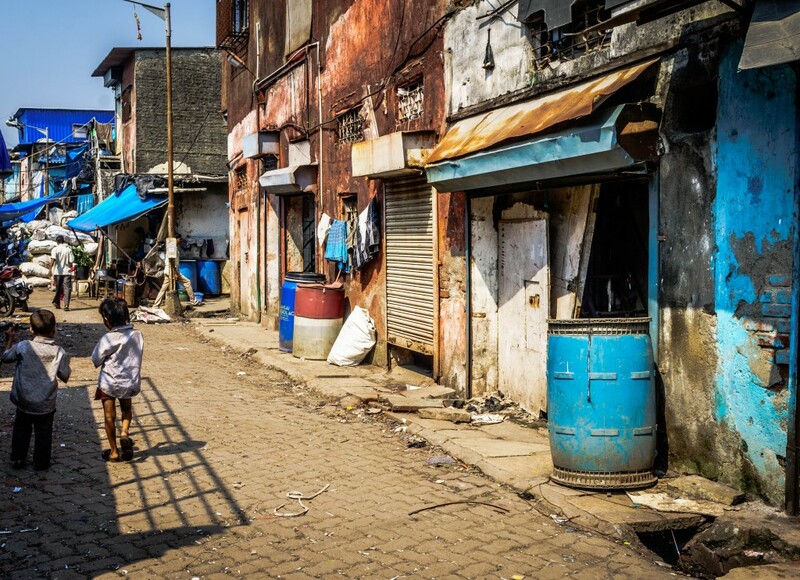 NGOs and charities do what they can, but in Mumbai alone over 60% of the population live in slums or worse. I know that organised crime exists on the streets, and that putting money into the extended hands of tiny children pays into this – but I often wonder what happens to that tiny child when they go back with nothing to give. The thought makes me shudder, but it is the horrifying reality for many in Mumbai. I try to give food where possible, and mainly to the elderly or children, but I give a note more often in Mumbai than I ever did when I lived in Vietnam or travelling around SE Asia. I hope that this is a new more compassionate me. The same extends to people working in the service industry. 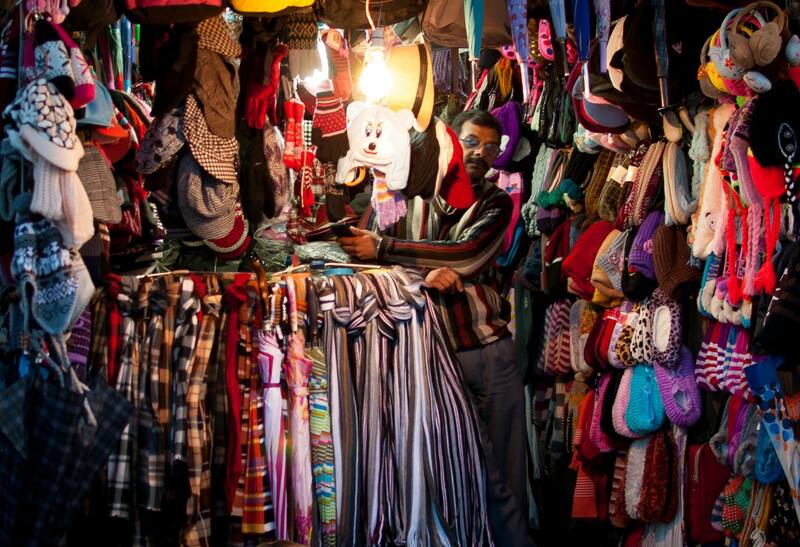 I barely haggle in India. Instead I decide how much I am willing to pay for the item before I ask the price. I have found that often it is not too dissimilar to what they ask. I am no longer interested in scoring the lowest possible price. I found this quotation from Mariellen Ward of Breathe, Dream, Go recently, and I am reaching the same conclusion. I have spent many hours in Mumbai with this view! If Mumbai can’t teach you patience then, believe me, nowhere else on this planet will. In Mumbai it can take 2 hours to travel 5 kilometres, it can take an entire afternoon to buy cheese. Paying for your items at the supermarket checkout is a test of endurance in itself. In India, people don’t respect your time. Once you learn and accept this, you will be much better off. If you are expecting a delivery you might wait home all day, receive countless phone-calls informing you of its imminent arrival, and yet it won’t come. This process could well be repeated for 3 days before your item arrives. When you have made an appointment for a meeting, it will often be a few hours before that person shows up, but they will still turn up and they will expect your meeting to take place regardless of what activity you may have moved on to in their absence. Learning patience is a slow-burning process for me. I’m getting better at it, and hope that next year I am able to take it even more easily in my stride. Finding a quiet spot in Mumbai isn’t so difficult. Mumbai is busy, Mumbai is chaotic, Mumbai is loud. There is absolutely no sense of personal space. Last week I swam in the pool at our apartments. I was the only person there and I laid out my clothes and bag on one of the 4 empty benches surrounding the pool. Before long, a mother and her two children arrived. They walked past two empty benches and sat down ON my bag. Not only that, but they made absolutely no apology when I got out of the pool and asked them to get off my clothes before removing my bag to another empty bench. Maybe my passive-aggressive reaction says more about me than them. I thrive off the buzz of big cities, Mumbai included, and I love the way that the chaos only makes you appreciate the times that you can find quiet havens amongst all the noise. I will write a separate post about the havens that I have found in Mumbai at another time – because there are many to be found! A friend of mine who has recently left the city after 5 years said that Mumbai has imprinted an invisible tattoo on him: hidden from most, but strikingly obvious to those who have lived and breathed the Maximum City. Thank you, Mumbai, for drawing my tattoo. It requires more work, and I am sure that I will face many more frustrations before it is finished, but I will wear it with pride when I leave. Do you think that cities, or places we have lived, can teach us life lessons? What lessons have you learnt from the place where you are living, or a place that you have travelled to? Let me know your thoughts! If you enjoyed the post, please share on FB or Twitter. Really beautiful post. I can’t even imagine how exhilarating Mumbai must be! Love your blog. I agree about the wide-open spaces, I am having such a great time being back in Europe and just walking around the parks. And how did, I never notice just how much water there is in European cities?! Hi there, i stumbled upon your blog, this is the first post by you and that i read and what an inspiration. Just the fact that a Brit goes to India is already amazing to me, but you seem to have such a healthy way of sucking in the new culture you deserve praise. I’ll be following you more often that’s for sure. Can’t wait to see what another year can bring you. Thank you so much for your kind words – it really means a lot to hear it. I still have a long way to go before India makes me as completely selfless and hospitable as the Indian people I meet every day, but I hope that Mumbai keeps working on me! After teaching in Venezuela for the past few years I have learned to not take so many things for granted. I am always so thankful for toilet paper and simple comforts like coffee and sugar because many people can not find these products here. I also am working on my patience, because if I ever do see these products in stores I need to wait at least an hour in line to buy them! 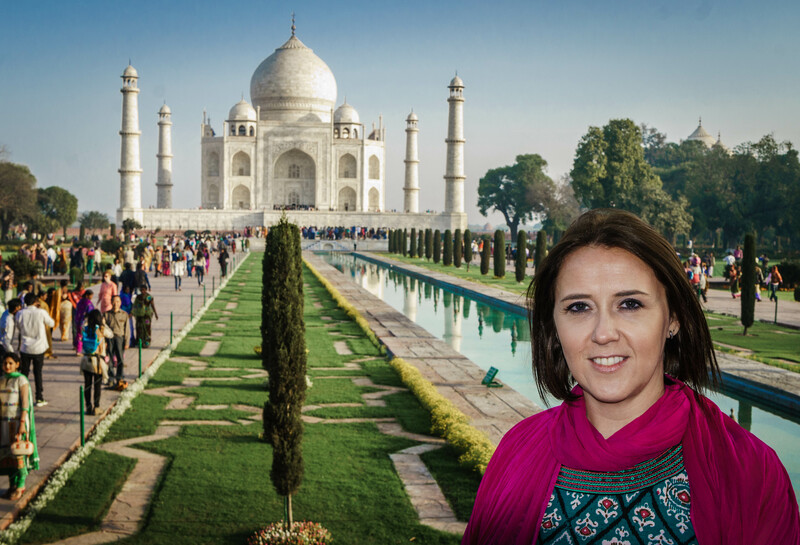 After I’m done teaching in Venezuela I might be ready for India! Teaching in Venezuela must be a really interesting experience. I’m sure it will have prepared you for India. Any plans to teach in India? Such a thoughful and inspiring post! 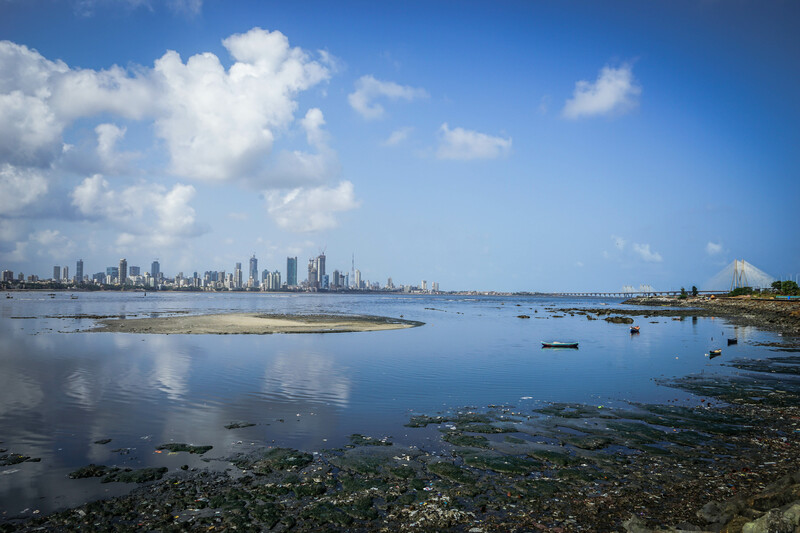 Despite the obvious frustrations of living in Mumbai, I love how grateful you are for the ways it has shaped you and the experiences it has offered. Despite only spending a week there, I loved the frenetic energy of the city too. Wow! I have never spent more than a few weeks in India, and never Mumbai, but I have to tell you it wore me out. Relentless is such a good description. I applaud you for learning these lessons and embracing such an overwhelming city. Wow!